Cleaning services in Panama City Beach,FL – Pensacola,FL – Fort Walton Beach, FL – Mobile, AL and surrounding areas! Gulf Coast Cleaning Service is a new cleaning company that you can book and pay conveniently online. We offer comprehensive cleaning services for both offices and residences along the Gulf Coast. We go above and beyond to ensure customer satisfaction, by doing little extra things like changing out light bulbs, changing air filters, and reporting any other possible maintenance issues. We pay attention to the small details so you don’t have to. 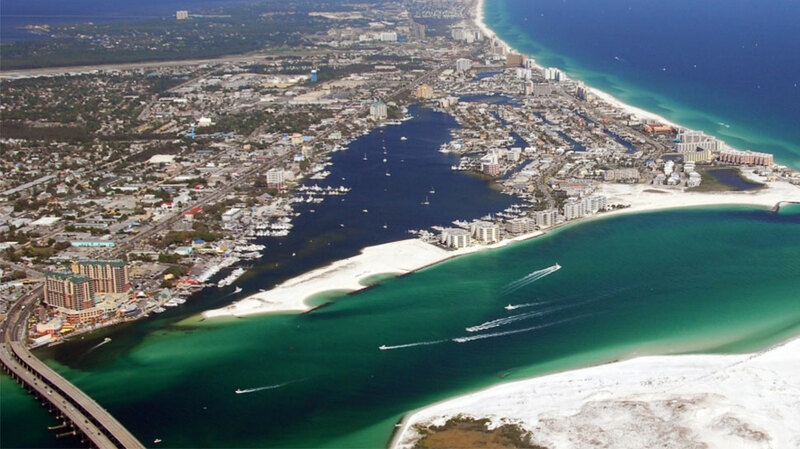 Fort Walton Beach, FL is a smaller city in the Panhandle known for it’s white sandy beaches right next to Okaloosa Island. 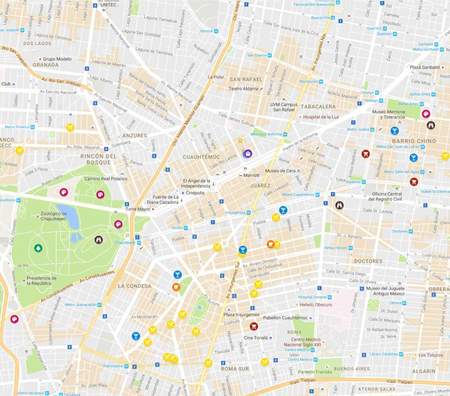 It’s most famous location is downtown with many places to eat, tattoo shops, souvenir shops and more. Home to some of the biggest military bases in the United States! With over 10 years of hospitality/cleaning behind us before starting this business, we know a thing or two about service. That’s why all of our employees go through background checks, interviews, and our exclusive training program. 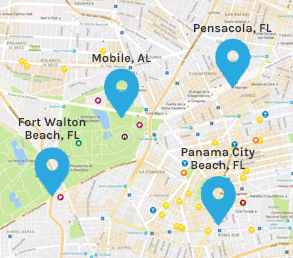 Our cleaning services in Pensacola, FL will meet all of your needs at the tip of the panhandle. We’re quite familiar with the special services you may need to avail of as you invite guests to enjoy the area’s surrounding beaches. If you’d rather spend your free time across the bay at Pensacola Beach, we offer both rental and house cleaning services in Pensacola. 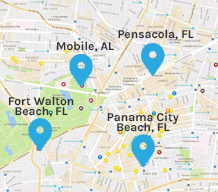 Whether you’ve just been assigned to one of the many military bases at Fort Walton Beach or you, own a vacation home in the area, our cleaning services in Fort Walton Beach, FL cover the entire small city and even the surrounding areas. Our moving-in/out house cleaning in Fort Walton Beach can be scheduled at a moment’s notice, and our rental cleaning services can help you maintain your home while you’re away through our online booking and payment options. 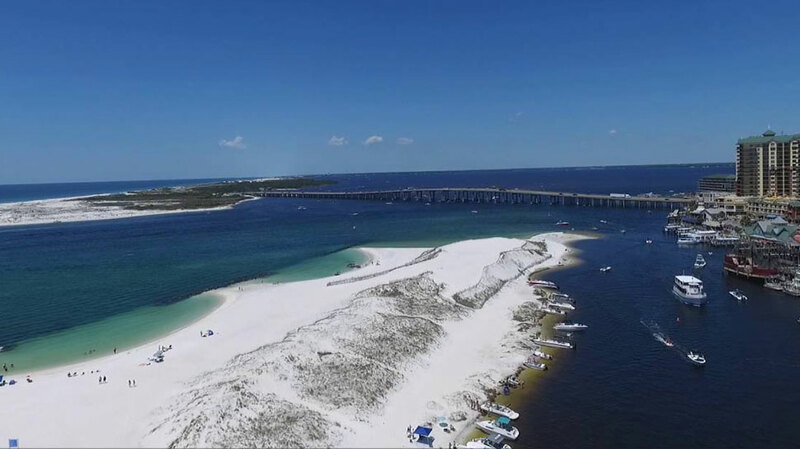 If you own a vacation home or private residence in Panama City Beach, then you know it can be difficult around February-April when all of your friends and family are hoping for some beach time, looking for a place to stay. Our cleaning services at Panama City Beach are perfect for spring cleaning and post-spring break cleaning alike. We offer both office and house cleaning services in Panama City, FL, and its surrounding areas. At Gulf Coast Cleaning Service, we measure success by our ability to satisfy our customers consistently. 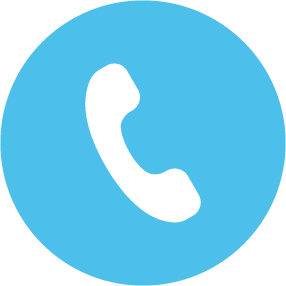 Since we’re a small company, every customer is important to us, and we want to ensure that we’re meeting all of your needs and more.